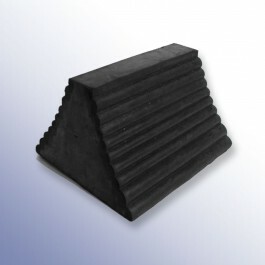 Double sided pyramid wheel chocks are suitable for vehicles over 40 tonnes. 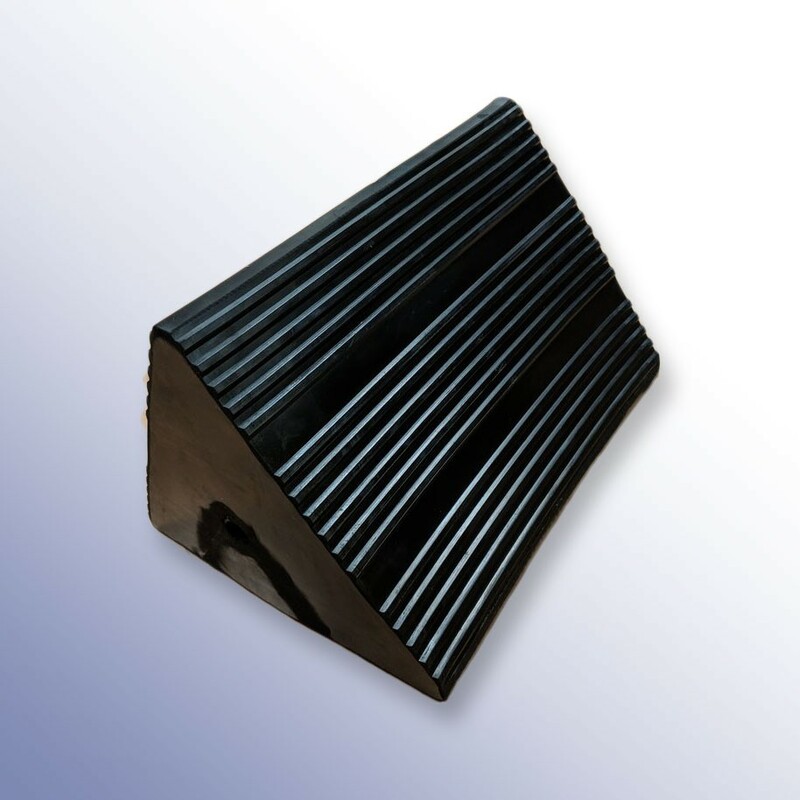 The main difference between the range is the length of the chock, making some types suitable for wider diameter wheels found on trucks, dumpers or diggers. 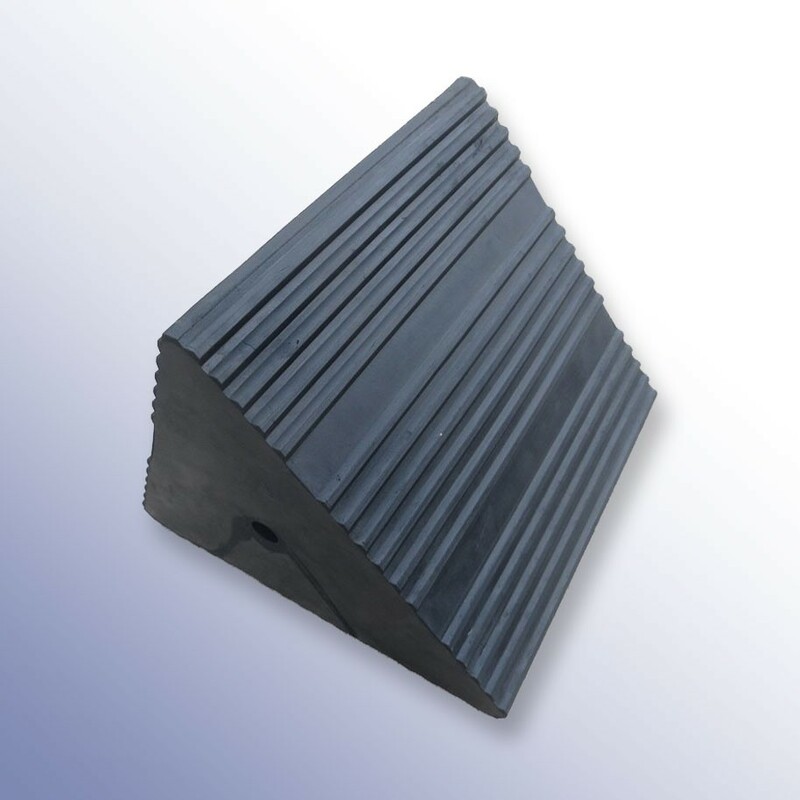 Its important to select the correct wheel chock for your application, please call a member of our sales team if you have any queries on 01420 474123.